All accommodation is arranged in middle-class hotels in 2 person bedrooms, including bath or shower and with toilet. •	6 overnight stays in hotels, on the basis of half board. •	Rent of BMWR1250GS or a BMWF750GS with set of suitcases and seat reduction set if necessary. The motorcycles are equipped with navigation and an emergency set. •	Flight to Bodø v.v. •	Toll, are booked for you when needed. By the establishment of the agreement a payment of 30 % of the total travel sum agreed on has to be paid. 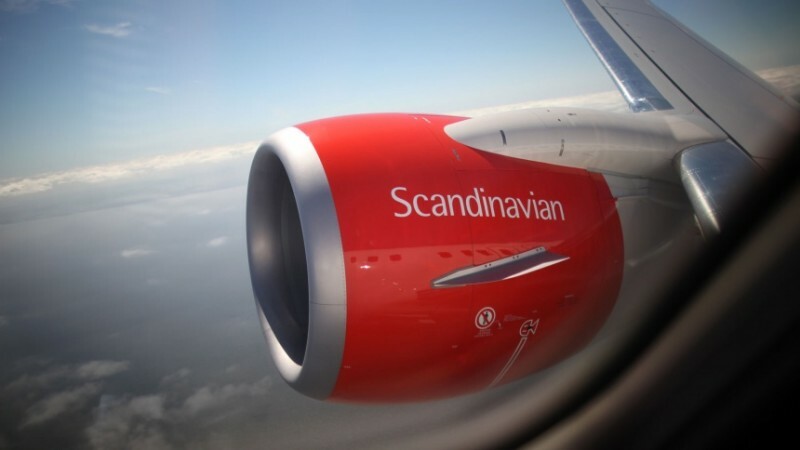 The remainder of the travel sum needs to be in possession of Scandinavian tours BV ultimately six weeks before the day of departure. In the situation that the agreement dates from a moment within six weeks before the day of departure the entire travel sum needs to be paid. Deposit for the motorcycle € 660 (to be paid by credit card upon arrival in Bodø). You travel to an airport in your own country. From there you leave to Oslo by plane were you have a transfer and from where you continue to Bodø. On arrival in Bodø (around 5 pm of 6 pm) you can take the bus to the hotel or you can walk. 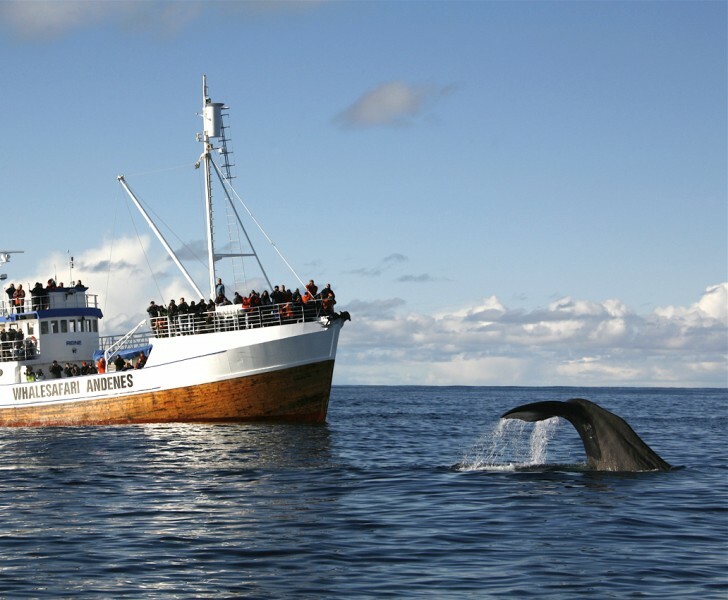 In the evening hours you have the possibility to join activities like a RIB-boat safari to the most powerful tidal current “Saltstraumen”. ± 379km. After you have finished your breakfast you will be picked up for a 5 minutes transfer to the lease company for the motorcycle. Your necessities for the week can be stored in the suitcases. Your journey is going to start. Today you travel from Bodø via a beautiful road along Narvik and via the border crossing at Riksgränsen you enter Sweden. 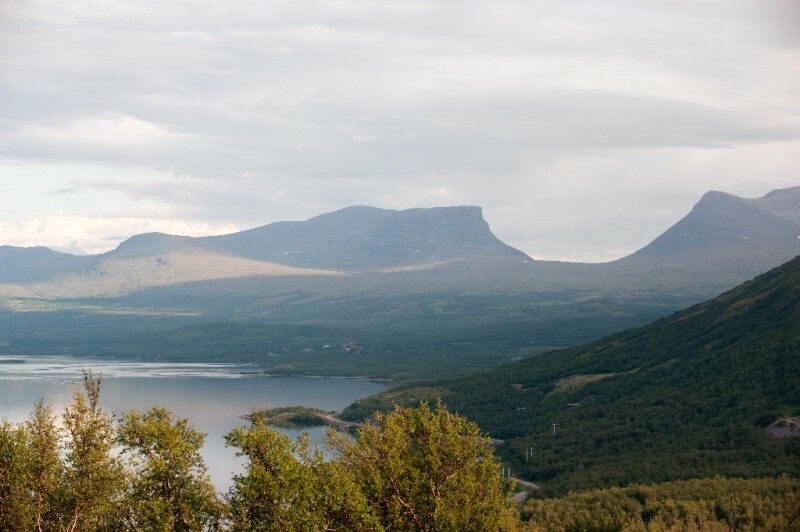 The overnight stay is in Björkliden National Park with a view at “Lapporten”. The real adventurer has the possibility to see this from nearby with a helicopter! ± 428km. You leave Björkliden behind and you pass along the ore railroad directing Kiruna. In Karesuando you enter Finland via the Munio river. Asphalt and road signs immediately look different in Finland. Via Enontekio to Kautokeino in Norway. 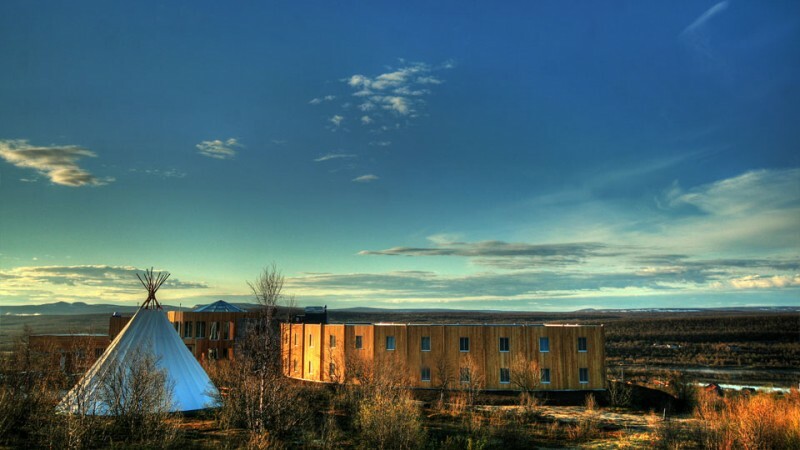 Here you spend the night in a hotel with a view over the entire surroundings. ± 365km. Via the small towns Karasjokk and Lakselv you approach the Prosangerfjord. From here you continue via the tunnel to the island of Magarøya and the place Honningsvåg. Honnigsvåg is your overnight stay. Around 10 pm you go direction North Cape plateau. With clear weather you will be able to see the midnight Sun. ± 385km. 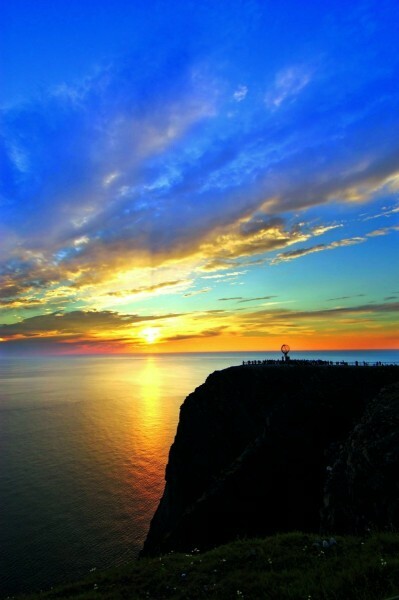 Whilst keeping the memory of the North Cape the journey continues by Alta along the fjords with fantastic panoramic views. The day ends in Sorkjøsen. ± 346km. 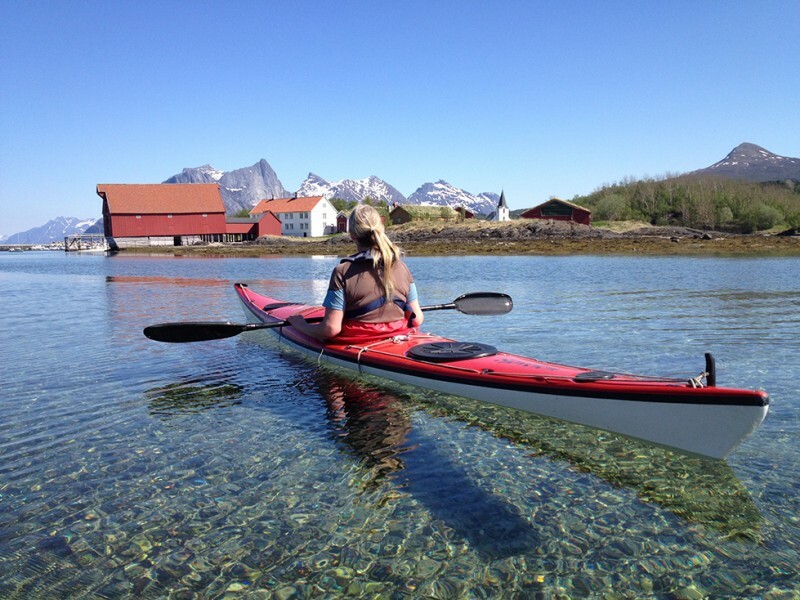 Nice touring day, again along the deep fjords tot the island Senja. In Gryllefjord with a small ferry to Andenes, Possibility to spot whales. ± 282km. Along the Atlantic Coast passing the desolate island Andøy with peat excavations and listening posts from the “cold” war. Via Sortland over the Vesterålen to Stokmarknes where is situated the Hurtigruten museum. ± 267km. Route over the Lofoten with a visit to the Viking accommodation in Borg. In Å you can visit an old bakery and relish from a yummy cinnamon roll. In the afternoon you will make the passage from Moskenes to Bodø. Upon arrival in Bodø you bring the bike to the rental company and you have a transfer to the hotel. Departure direction Bodø Airport for the return flight to your home country/town. 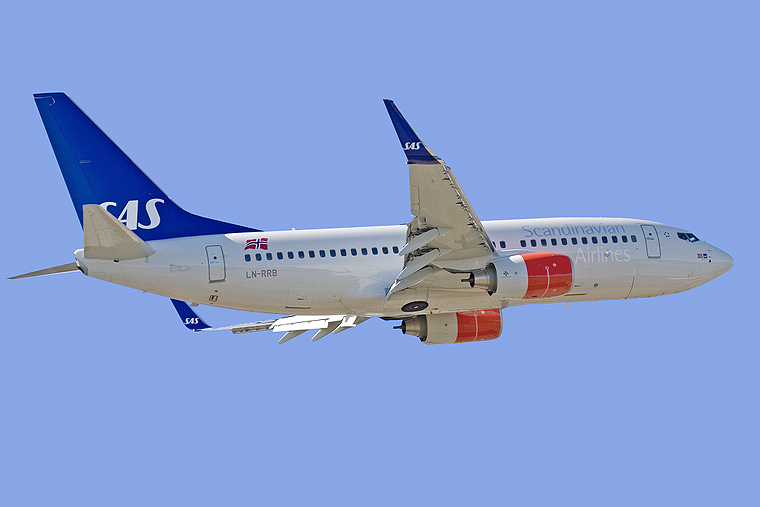 Most of the time you fly in the morning from Bodø to Oslo with a connecting flight to your home country/town.